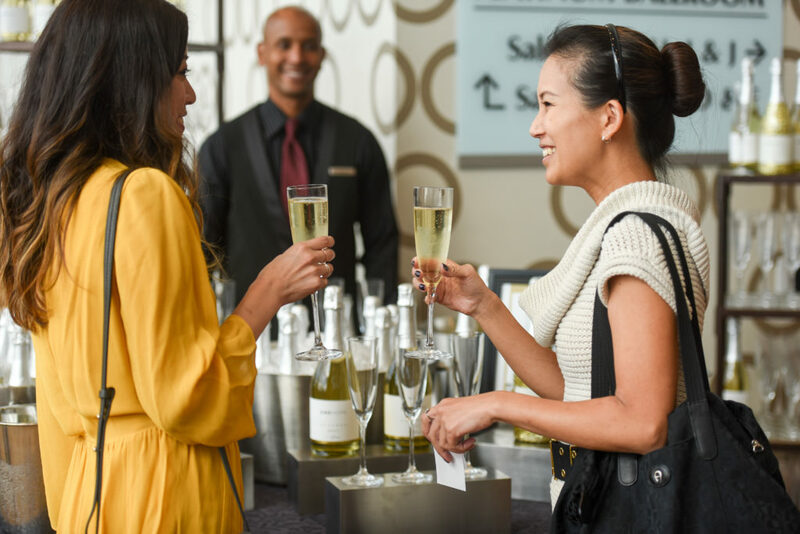 The Junior League of Los Angeles (JLLA) is pleased to invite you to be a part of our 19th annual Harvest Boutique: Where Giving is Always in Style. The boutique will be held on Sunday, November 18, 2018, at the JW Marriott at L.A. Live. The boutique offers a fun-filled day of shopping featuring over 40 unique vendors, a silent auction, and a luncheon celebrating our award recipients and community partners. The event hosts over 600 shoppers and attendees. Our event helps to raise the much-needed funds to move our mission and community programs forward and impact the lives of women and children in our Los Angeles community. We need your help! Proceeds raised go to help JLLA’s community projects and programs. JLLA currently runs projects at: Alliance for Children’s Rights, United Friends of the Children, Children’s Bureau, The People Concern/Daybreak and Mar Vista Family Center. Merchants are selected for the boutique based on the quality and uniqueness of the merchandise, price point, booth decoration and display, and the promptness in returning ALL completed information. All samples should be labeled with your company’s name. Samples that you would like to be returned MUST include a return label and exact postage. If you are a new vendor, please click here to start the application process. If you are a returning vendor, please use your user name and password to login and complete the 2018-2019 application. To clarify, if you are a returning vendor and have previously created a login through JLLA’s Merchant Corner, you do not need to submit a pre-application. You can login with the username and password that you previously used on the JLLA Landing Page. After logging in you will see a link to be able to submit your new application for the 2018 Harvest Boutique. If you cannot recall your previous Merchant account or having difficulty with your user name and password please contact harvestboutiquemerchant@jlla.org for assistance. We are looking forward to a successful Harvest Boutqiue 2018 and want to thank you again for your support! Please do not hesitate to contact us via email at harvestboutiquemerchant@jlla.org with any questions that you may have.